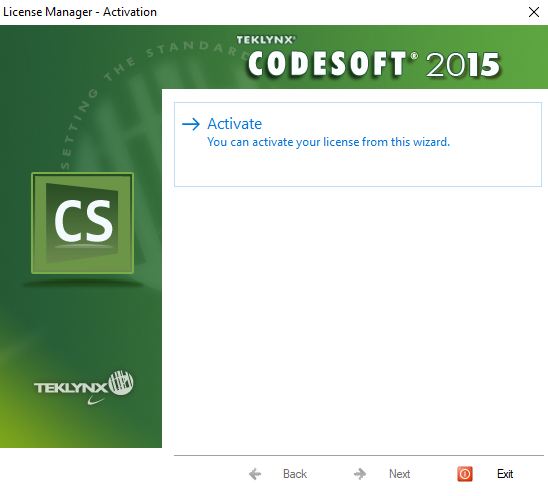 TEKLYNX offers several software license activation choices. The most popular and easiest to manage is the ‘On-line License’. 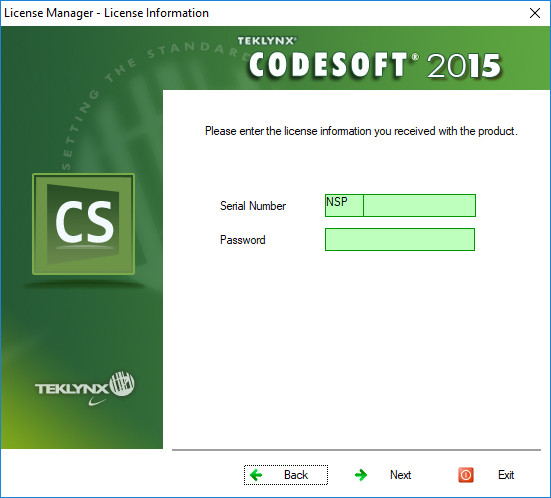 The On-line license allows your software to communicate directly with the TEKLYNX licensing server on the Internet. License count upgrades (i.e. adding more users), subscription renewals, and move the software (i.e. deactivation and reactivation) can often be done automatically. If you have problems, please contact us for help.